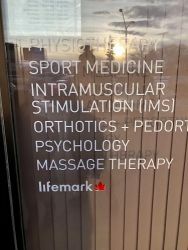 Lifemark Physiotherapy Mira Center has merged with Edmonton Sport Institute and has moved to 11828 - 111 Ave NW. 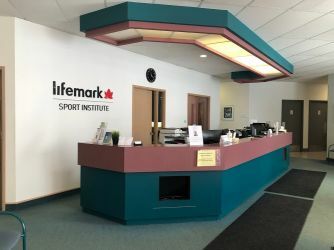 We are now Lifemark Sport Institute - Edmonton, and you can expect the same quality service and compassionate care from our team. 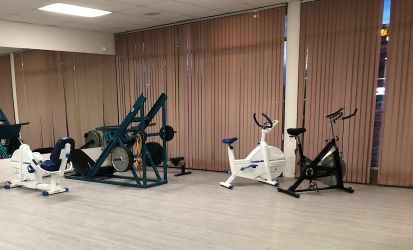 We are conveniently located at street level at 11828 111 Ave NW. Free parking is available onsite. 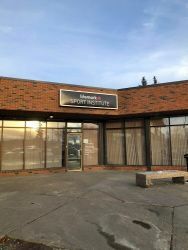 Lifemark Sport Institute - Edmonton is the newest edition to our Edmonton team. 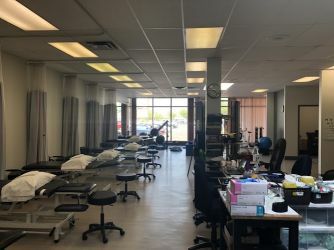 We employ a multidisciplinary, holistic approach to provide our clients with compassionate and quality physiotherapy and rehab care. Our goal is to provide a collaborative and expedited, client-centric option to the rehabilitation industry. 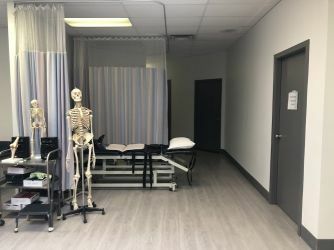 Our experienced and knowledgeable team consists of primary care physicians, orthopedic surgeons, physiotherapists, massage therapists, a kinesiologist, injury care coordinators, an orthotist, and a psychologist, all of whom have a special interest in bone, joint and muscle injuries. We pride ourselves on getting to know our clients and personalizing a treatment plan to help them reach their goals. Our physiotherapists routinely spend a minimum of 30 minutes of dedicated one-on-one treatment with our clients. 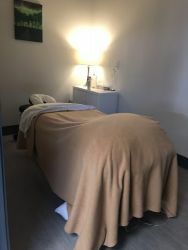 Each visit typically includes hands on treatment, patient education, exercise prescription, a customized home program and/or other treatment modalities. 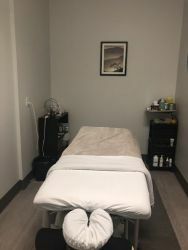 Our registered massage therapists routinely devote one hour per appointment, customizing care for our clients' individual needs. Special efforts are made to ensure acute injuries are assessed and managed by one of our primary care physicians in a timely manner. A concussion is a brain injury that has physical symptoms such as headache, nausea, sensitivity to light and sound, and cognitive and emotional affects, including brain fog, lack of mental focus and fatigue. Concussion care services can help both speed recovery and prevent future injury. The sciatic nerve run from the lower back, through the hip and into each buttock before traveling down each leg. Sciatica is the term used to describe the symptoms when there is pressure on the nerve, causing pain in the lower back, hip or buttock. Physiotherapy or chiropractic services can help relieve sciatic pain. Shoulder pain can result from bursitis, frozen shoulder, tendonitis or injury and overuse. On rare occasions it may be triggered by illness or infection. A holistic treatment plan that may include physiotherapy, acupuncture, massage therapy or chiropractic services may help. Sport injuries can occur in weekend warriors to professional athletes, ranging from minor to acute. 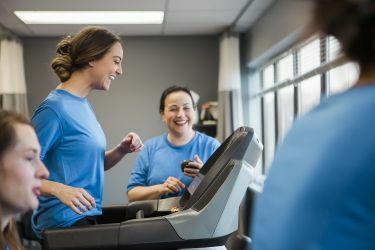 A treatment plan from physiotherapists and sport medicine physicians can help speed recovery and prevent future injury.